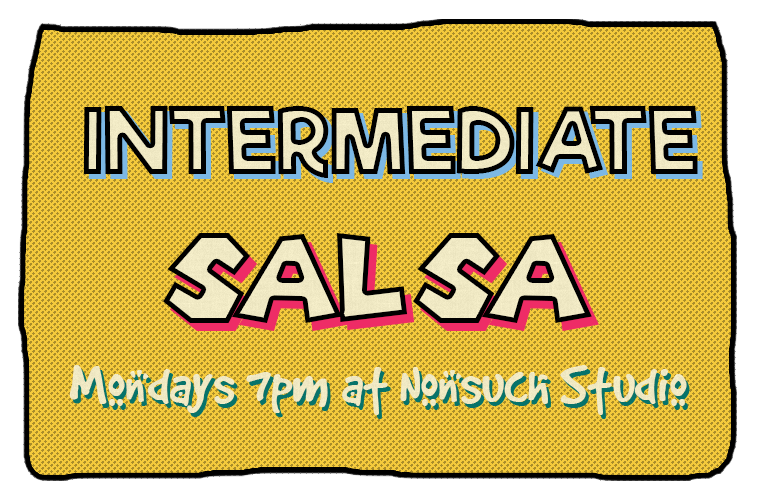 Have you been dancing Cuban Salsa socially and lessons for over a year? Looking to develop your moves, musicality, leadership & following skills? At Todo Latino we have over a decades experience at helping you develop into the kind of dancer you aspire to be. We believe in teaching and developing great technique and understanding of moves and movement, and allowing your personality to shine through in your dance. We teach in a structured and professional way, always looking forward and learning all the time. This course is delivered in 4 week blocks, you do not have to attend every week, but please be aware that week 1 is always useful ! !